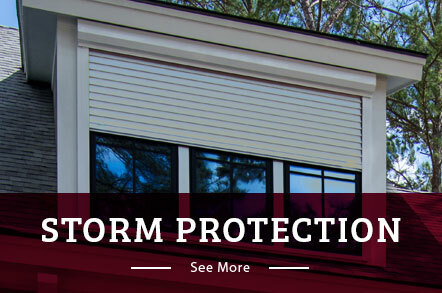 Complete your home’s exterior with raised panel shutters from Armor Building Solutions. Whether you’re seeking a classic style or a charming cottage look, our panel shutters are the perfect accompaniment to your home. These elegant shutters are known for adding a touch of class, pairing well with virtually any style window for a complete and cohesive look. Custom designed and fabricated to your precise needs, you can be sure that our raised panel shutters will enrich your exterior with added style, curb appeal and value. Our wide selection of exterior shutters are custom manufactured in Ridgeland, SC using only the highest-quality and most durable composite materials available in the industry. 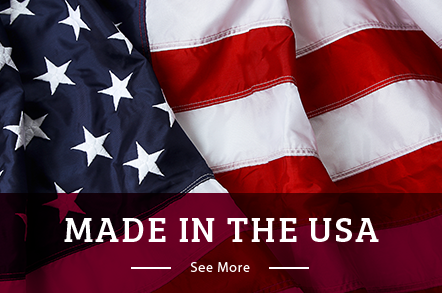 You can be proud that your new panel shutters are not only beautiful and long-lasting but also crafted right here in America. Our process is simple, you chose the style, size and color and we craft and paint your raised panel shutters locally at the Armor Building Solutions factory. We promise that your new moisture-resistant shutters won’t fade, crack or peel, and will perform flawlessly in any climate. These materials and benefits add up to create a virtually maintenance-free product! Armor Building Solutions makes buying shutters easy. We’ll work with you one-on-one to create the custom shutters that not only fit your budget, but your lifestyle. We offer a wide range of shutter types for you to choose from as well as dedicated customer support throughout the entire process. Our shutter team has been installing shutters since 1996. We proudly serve the needs of the communities in Bluffton, Georgia, Savannah, Southeast Coastal, Myrtle Beach, Charleston, or the surrounding areas. You can give us a call or fill out our online form for your free estimate today.